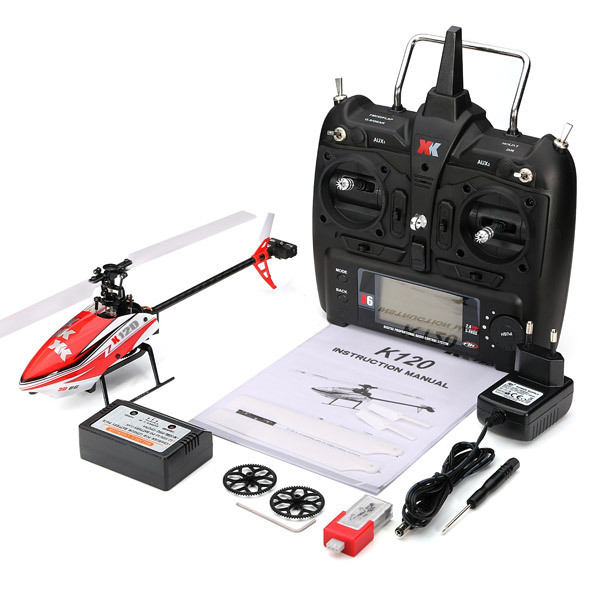 ۳D and 6G mode;3D aerobatics;Hovering flight;Small and big rudder setting. 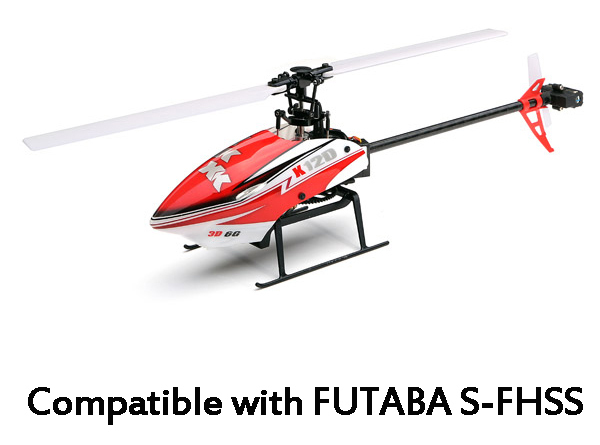 ۱.The all metal CNC rotor head without aileron design reference aerodynamic blade provides a strong driving force and body self stability. ۳.Transmitter supports switching between 3-axis & 6-axis gyro modes.Transmitter can switch from Mode 1 to Mode 2, vise versa. 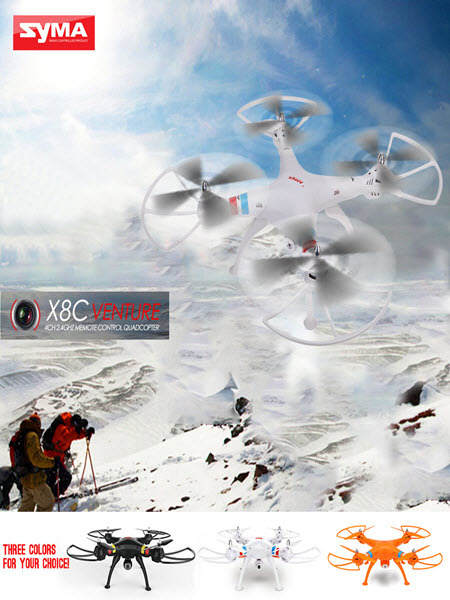 ۵.۶G use 6 axis gyro, flight performance and stability, easy operation, suitable for beginners to flight.